The seeds of disunity, disinformation, and distrust have been sown in Malaysia. 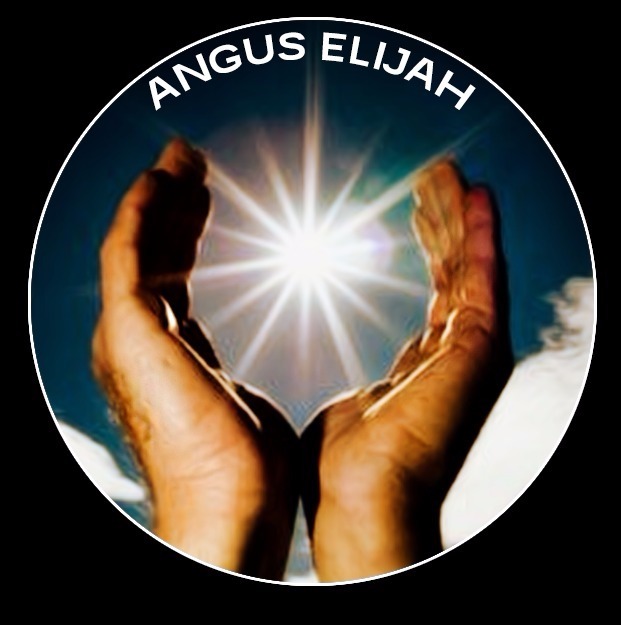 In the midst of economic problems and despair, there is always hope that our nation can ride the storms that beset us. For that, Malaysia needs a firm leader with wisdom and foresight. Two years ago, when speaking at the Foreign Correspondents’ Club in Tokyo (2013), Mahathir said UMNO would still support Najib ‘because of a lack of an alternative’. His words and actions today show a sharp 360-degree departure from that observation. Numerous probes from various countries, including Switzerland, Singapore, Hong Kong and the United Arab Emirates into the 1Malaysia Development Berhad that has more than $US11 billion ($15.3 billion) in debt. The latest to join the fray is the FBI, which began investigations into money-laundering allegations related to our PM shortly after the arrest of Khairuddin Abu Hassan before his intended trip to the US to meet law enforcement officials about the 1MDB fund. Against this backdrop, is Najib the best leader who can steer Malaysia out of troubled waters? Malaysians are eager to cast the first stone at the sinner than to submit solutions to what is perceived as a critical problem to national stability. Rumblings of discontent from the north to south, east to west have not been accompanied by any affirmative solution should the PM, for whatever reasons, decide to step down. The status quo has dealt with detractors strategically and the record shows a significant number cowered in the face of pre-emptive strikes while others have had no qualms voicing their frustration. Selective amnesia prevails as majority can only remember a ‘tainted’ 1MDB, preferring to forget that under Najib, we have had a very peaceful nation with no propagation of racist policies such as during Mahathir’s time (BTN), or cronyism. Unlike his predecessors who did not have economics background, as an Economics graduate, Najib established and has been achieving targets for the Government Transformation Program (GTP), thanks to his foresight in engaging best economists and experts in the respective fields. However, his enemies would never acknowledge these achievements including results in reducing crime, fighting corruption, improving student outcome, raising living standards of low-income households, improving rural basic infrastructure and improving urban public transport. His effort to implement the GST has not been well received even though over 200 countries have implemented this tax system. Najib’s tenure as PM has not seen any untoward incidents arising from religious conflicts such as the Memali incident during Mahathir’s time. Yet, Malaysians are ready to throw rotten tomatoes at our PM, because of the spin propaganda to topple him. It is only fair that the world awaits the verdict of local and international 1MDB probes before condemning our PM. At the same time, it is reasonable to consider if there is any worthy successor to Najib should circumstances necessitate a change in leadership. It is highly plausible that former DPM Tan Sri Muhyddin Yasin is the best candidate for the position because he proved his mettle by putting his party and country before his path to the top. Even though he paid a paid a heavy price for speaking up about 1MDB, his courage to speak up for his beliefs show compromise is not in his vocabulary but steadfastness in vision and loyalty to UMNO. Currently, he commands very strong support not just from Johore or UMNO but also across the board. His vast experience in public administration and excellent public relations skills are more feathers to his cap. In such a heated ambiance where a small spark can trigger an avalanche of possibilities, having a hotheaded leader such as DPM Zahid Hamidi is risk few would favor, especially when leaders need to close ranks for the nation to move forward. His close relationship with Lim Guan Eng is another liability, which cost him many brownie points from grassroots support. Khairy Jamaluddin’s share ratings might improve in a decade. His gungho approach and selective silence as and when situations favor him, not forgetting the baggage of his past as a fourth-floor boy, undermines his charisma and the aura of being a former PM’s son-in-law. As the longest serving MP, Tengku Razaleigh stands far above many other contenders to premiership. His inertia to usurp power at all points of time underscores his courteous ways. He could have fought for the top position but he took the road less taken and until today, will only step into place if the position is handed to him. In terms of morals and ethics, this Prince has not been embroiled in any dispute or scandals that exploded during the tenure of Mahathir, Badawi, and Najib. Age is not in his favor and he is recovering from a recent bereavement. When duty calls, will he rise to the occasion? The road ahead is paved with many obstacles – some seemingly insurmountable and others fragments that could fit once a great leader can seal the cracks in the path. 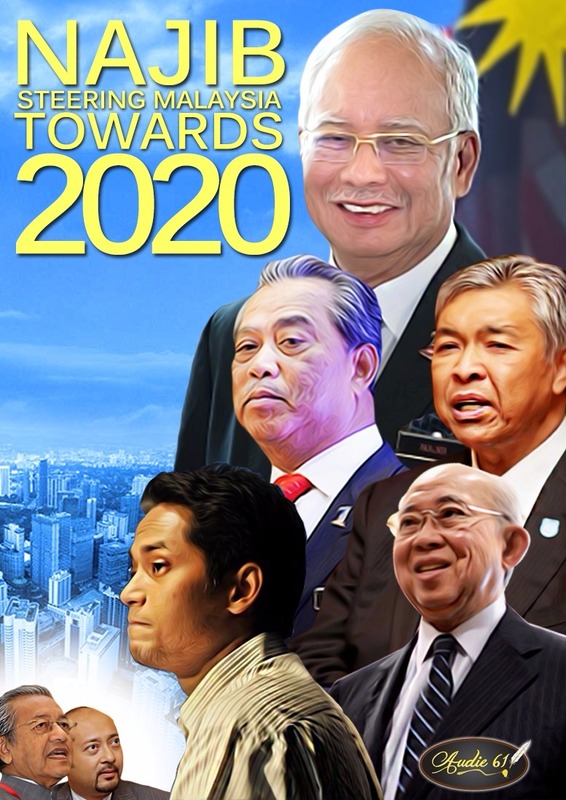 As for now, is Najib the best leader to steer Malaysia to 2020? political analyst who have been with audie61 team since its inception . Went overseas to polish up his writing skills and have come back fresher and dynamic perspective and looking towards the year 2020. A contributor of National Politics and will have no qualms about writing facts rather than fiction. ANGUS is infectious and stay tuned together with audie61 TEAM as we approach the Sarawak State elections and GE14.